Mweelrea is the highest mountain in Connacht. Mweelrea is the highest mountain in the Mweelrea Mountains area and the 35th highest in Ireland. 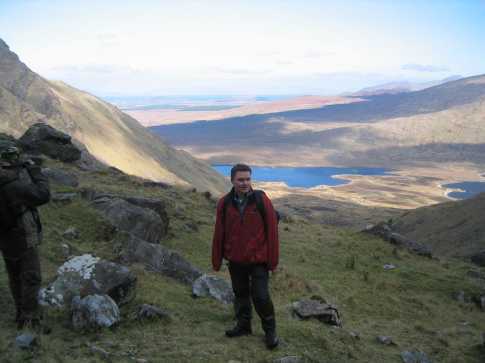 Mweelrea is the highest point in county Mayo.